Love for the mountains is very intense and deep, something that comes from within and makes you feel alive and free only when you breathe the pure air while you admire the majestic snowy peaks. 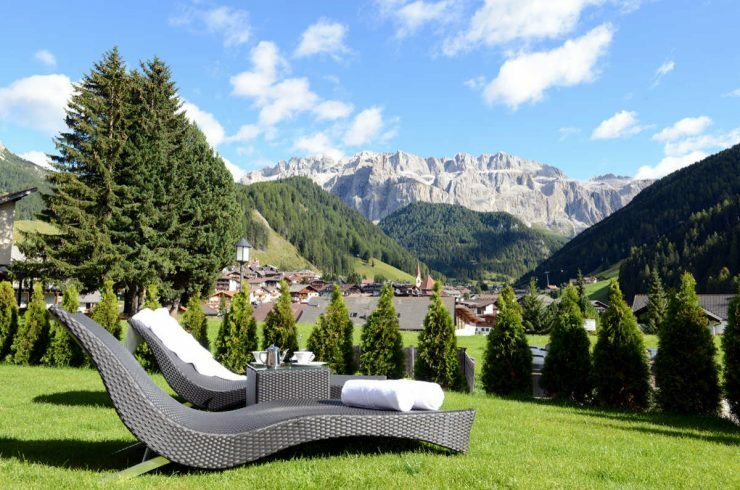 It’s easy to fall in love with this stunning nature and breath-taking landscape, where you can find your Luxury Chalet for Rent & Luxury Chalet for Sale! 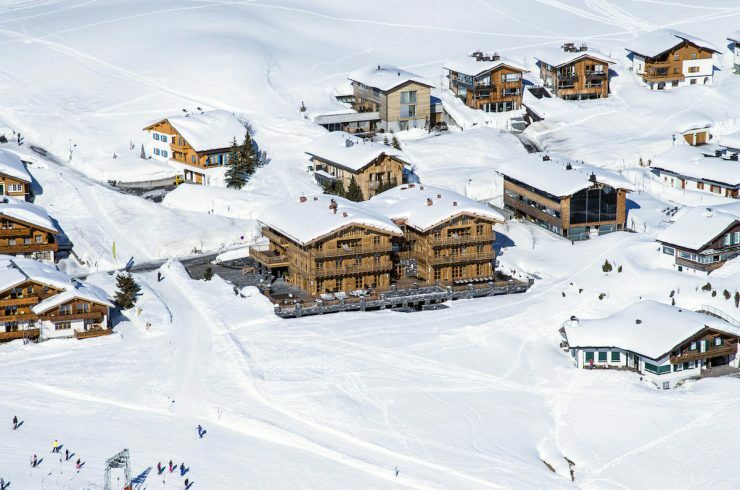 With the help of the team of Chalet Rent you can find your Luxury Ski Chalet for Rent & Luxury Ski Chalet for Sale in one of these dream locations such as Italian Alps: Cortina D’Ampezzo, Madonna di Campiglio, Valgardena, Folgaria, San Martino di Castrozza, Canazei, Cavalese, Gressoney Saint Jean, Courmayeur, Cervinia, Ponte di Legno… Austrian Alps: Oberlech, Kitzbühel, Neustift, Seefeld, Innsbruck… Swiss Alps: St. Moritz, Verbier, Zermatt, Gstaad… French Alps: Meribel, Chamonix, Courchevel, Val d’Isère… Contact us and we will make for you a targeted search according to your needs! Mountains offer extraordinary landscapes either in winter as in summer. In winter the snow-covered and silent views that you can admire from your Luxury Ski Chalet, are decorated with thousands of ice crystals on a large snowy field. And in Summer, the relaxed charm of mountains that surround your Luxury Ski Chalet, rebalance your rhythms and free thoughts and ideas that in the city would remain imprisoned. In this spectacular landscape, we selected your Luxury Ski Chalet for Rent & Luxury Ski Chalet for Sale. 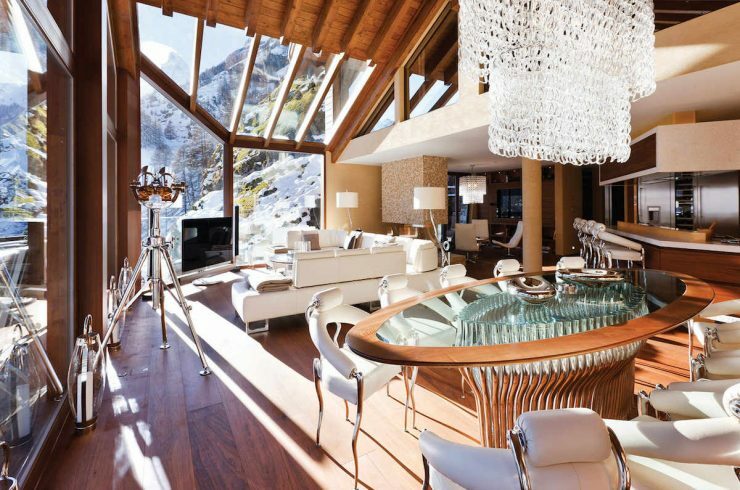 Click here to find your Luxury Ski Chalet for Rent & Luxury Ski Chalet for Sale! On the Alps mountains views are magic and, for this reason, today Alps are the favorite destination of an international high level tourism, which comes here looking for Luxury Ski Chalet for Rent & Luxury Ski Chalet for Sale, or other luxury properties such as Chalets, Apartments, Penthouses, Cottages in Ski Resorts directly on the ski slopes or close to the ski lifts and, if possible, nearby a Golf course. In your Luxury Ski Chalet for Rent & Luxury Ski Chalet for Sale you enjoy the mountain weather either in winter and summer. Mountains, with their climate and landscapes, provide the body with significant therapeutic effects, helping you to recover lost energy. That’s why living in your Luxury Ski Chalet for Rent & Luxury Ski Chalet for Sale will be extremely pleasant all the year round! Contact us for details. The Mountain Properties real estate market is very prosperous and dynamic, especially in the Luxury niche. If you love the finest things in life, you can get your Luxury Ski Chalet for Rent & Luxury Ski Chalet for Sale, like a Luxury Chalet, Villa, Apartment, Penthouse, Luxury Cottage, Country House, Historic Mansion directly on ski slopes or just a few minutes from the ski lifts. 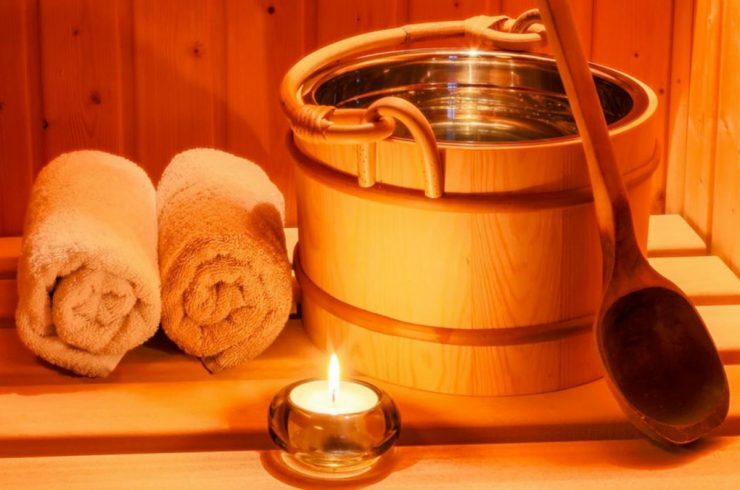 A Luxury Ski Chalet will give an added value to your time and money. Contact us and the team of Chalet Rent will help you to find your Luxury Ski Chalet for Rent & Luxury Ski Chalet for Sale!